NAVIGATION MARK LEVINSON PACKAGE Includes Navigation System with 12.3 Inch Display, Mark Levinson 15 Speaker Premium Audio. Local One Owner. 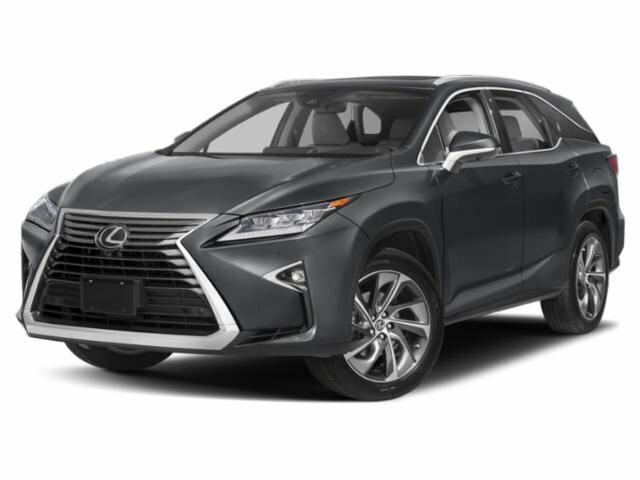 Also Equipped with Color Heads Up Display, Panoramic View Monitor, Blind Spot Monitor with Rear Cross Traffic Alert, Intuitive Park Assist, Lexus Safety System+. Pre Collision System with Pedestrian Detection, All Speed Dynamic Radar Cruise Control, Lane Departure Alert with Lane Keep Assist, F Sport Tuned Suspension, Heated and Ventilated F Sport Leather Front Seats with Bolsters, Panoramic Moonroof, Dual USB Input, MP3 Player, HD Radio, XM Satellite Radio, Bluetooth, Auto Dimming Rearview Mirror with HomeLink, Touch Free Power Rear Door, Aluminum Pedals, F Sport Exterior Trim, Cold Weather Package, LED Daytime Running Lamps, Triple Beam LED Headlamps with Intelligent High Beams, 20 Inch F Sport Aluminum Wheels. All Service History Available. Full Lexus Certification Inspection Completed. 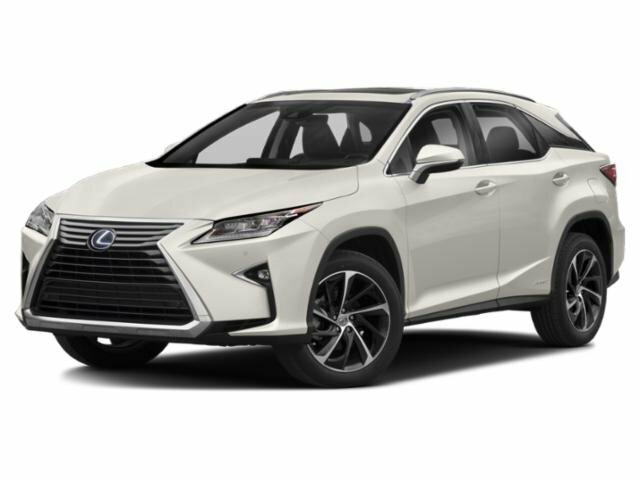 All Certified Lexus Vehicles Receive New Factory Floor Mats and Cargo Trays When Applicable. Please contact for availability as vehicles may sell or become unavailable at any time. Vehicle is located at 1708 40th Ave Court East in Fife, WA. All vehicles are one of each. All Pre-Owned or Certified vehicles are Used. A dealer documentary service fee of up to $150 may be added to the sale price or capitalized cost. All offers expire on close of business the day subject content is removed from website, and all financing is subject to credit approval. Prices exclude tax, title and license. All transactions are negotiable including price, trade allowance, interest rate (of which the dealer may retain a portion), term and documentary service fee. Any agreement is subject to execution of contract documents. It is the customer's responsibility to verify the existence and condition of any equipment listed.